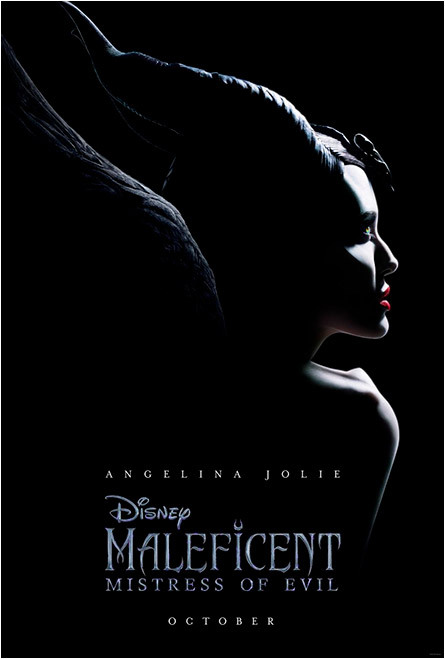 While the movie wasn’t exactly in my wheelhouse, I nevertheless enjoyed the Disney™ fantasy/horror movie, Maleficent (2014), and dug watching main star Angelina Jolie as the goth-y gorgeous evil fairy fly around with Hellboy/Darkness horns and flap her wing-span enhanced wings like a demonic seagull. 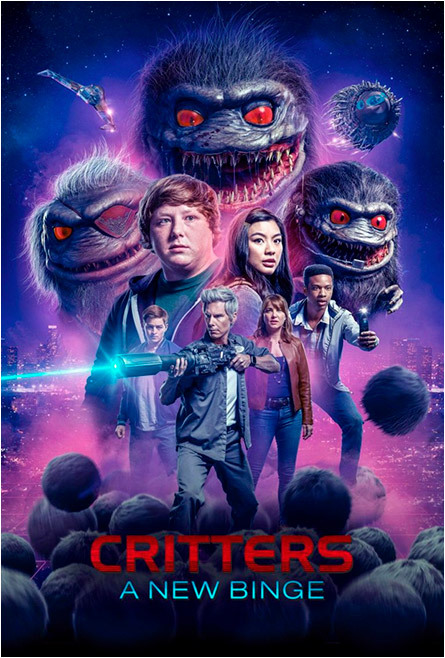 The original Critters (1986) was just Gremlins (1984), but with worse table manners. Both movies were skewed towards the family-skewed crowd, so proceed with caution with this one. Sounds like someone’s been watching The Running Man (1987) and YouTube™ videos of Christians being thrown into the PPV ring with atheist lions. I Spit On Your Grave first came out in 1978 and was painfully hard to watch, even though it wasn’t nearly as graphic as the 2010 remake. And while the subject matter is timely, doesn’t mean it’s any easier to watch. P.S. If you’re a dude, do NOT watch this with any ladies in the room. It might give them ideas. 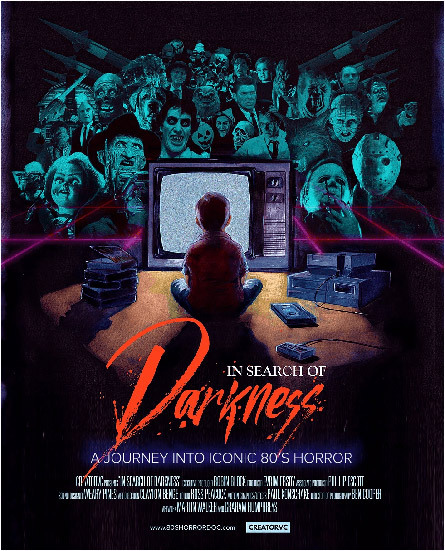 Looking forward to this one as the ‘80s were my puberty horror years. I’ll continue to keep watching ‘em until my voice cracks. 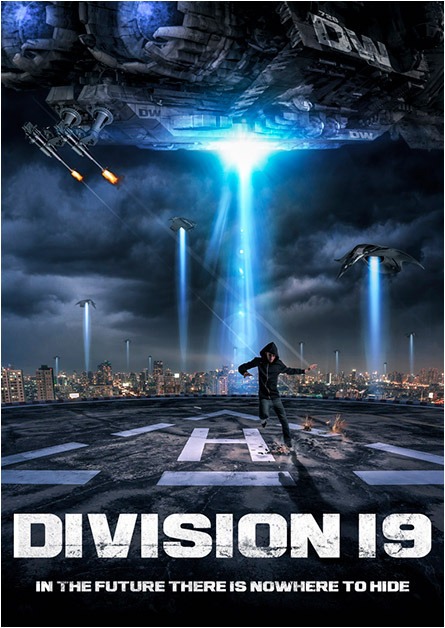 This entry was posted on March 8, 2019 at 12:53 am and is filed under Aliens, Classic Horror, Evil, Fantasy, Nature Gone Wild, Science Fiction, TV Vixens, Witches with tags Aliens, Angelina Jolie, Christians, Classic Horror, Critters, Critters: A New Binge, Darkness, demonic, Division 19, Earth, Evil, fairy, Fantasy, gremlins, Hellboy, Heroes, I Spit On Your Grave: Deja Vu, In Search of Darkness, Maleficent, Maleficent: Mistress of Evil, Nature Gone Wild, Panopticon TV, Science Fiction, Shudder, Sleeping Beauty, social media, The Running Man, TV Vixens, Witches, YouTube. You can follow any responses to this entry through the RSS 2.0 feed. You can skip to the end and leave a response. Pinging is currently not allowed.